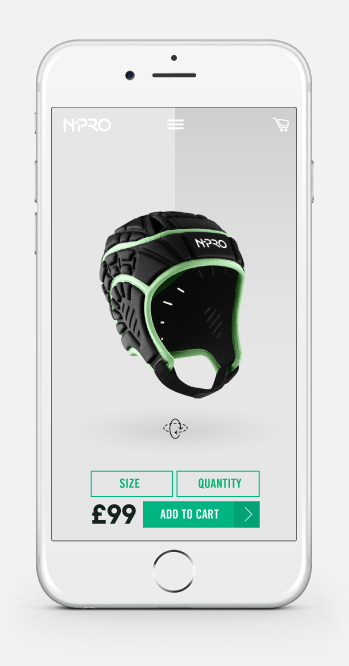 In a world first, this rugby headguard has been scientifically proven to provide impact protection & reduce the chance of concussion. 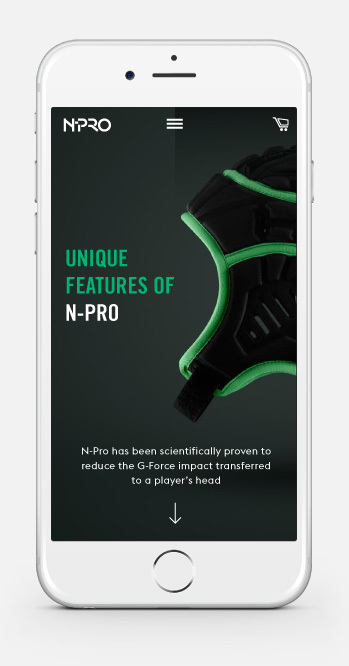 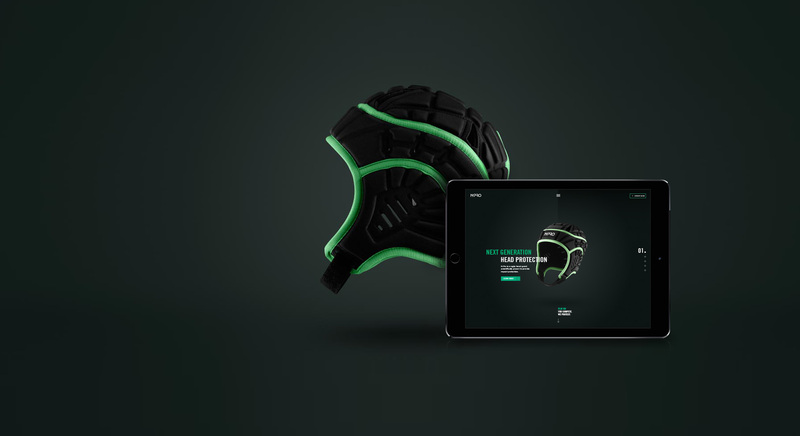 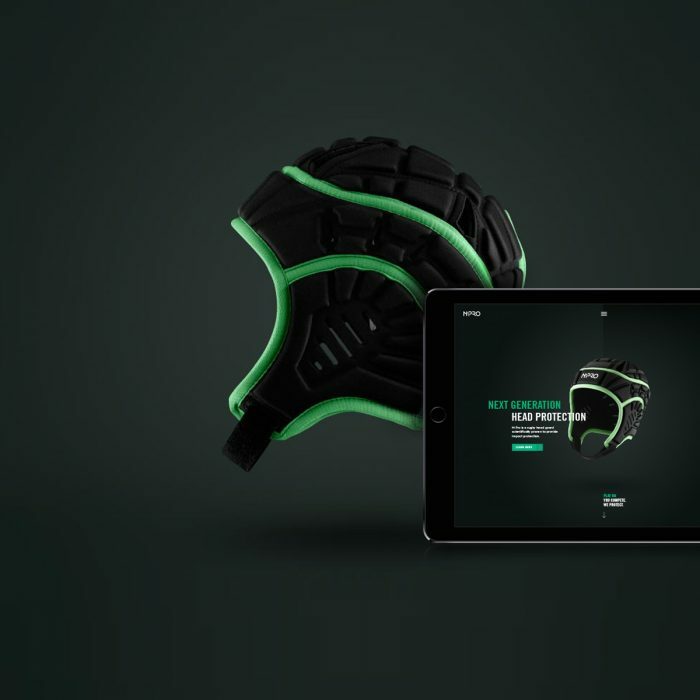 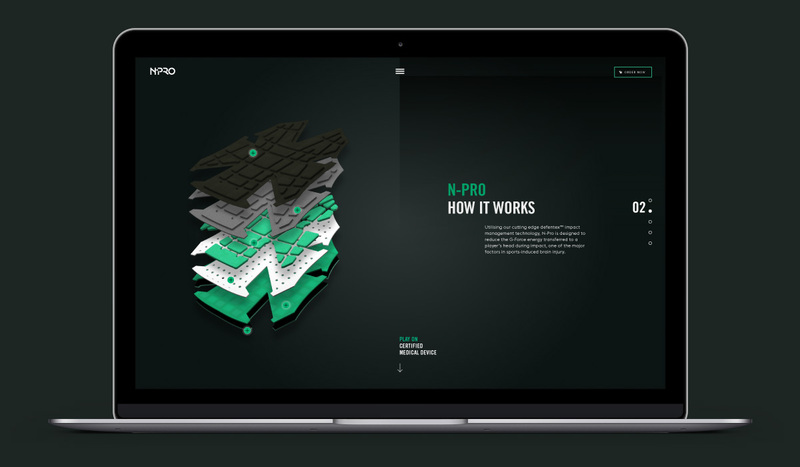 With a brand-new & ground-breaking product N-Pro decided to retain sole distribution & sell only through their website. 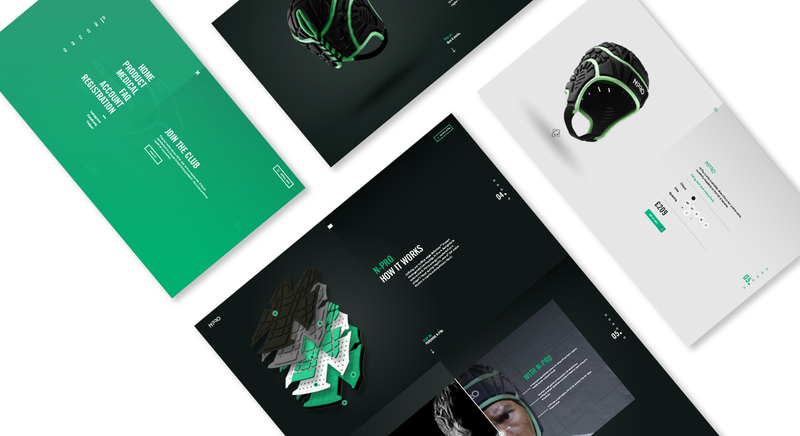 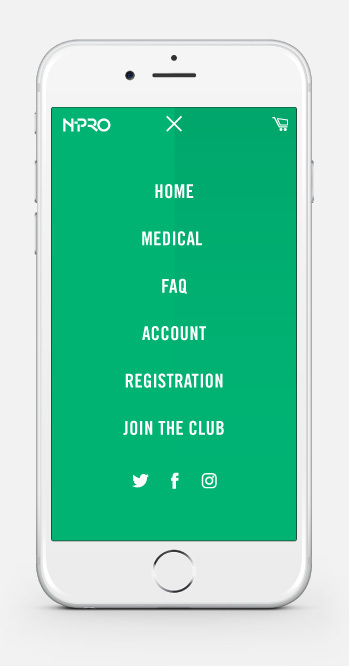 Built in Shopify the eCommerce site is designed to take visitors on a journey to educate on the unique selling points of the new product while driving sales, in an athletic, bold style to echo the product itself.